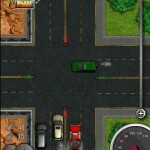 Truck Demolition Action Driving Dwarf Games Click to find more games like this. Cheat: All purchases are free. Unlimited ammo. All purchases are free. 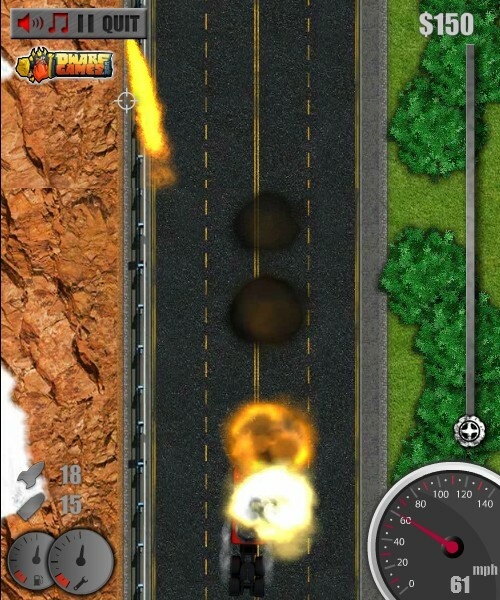 Unlimited ammo. 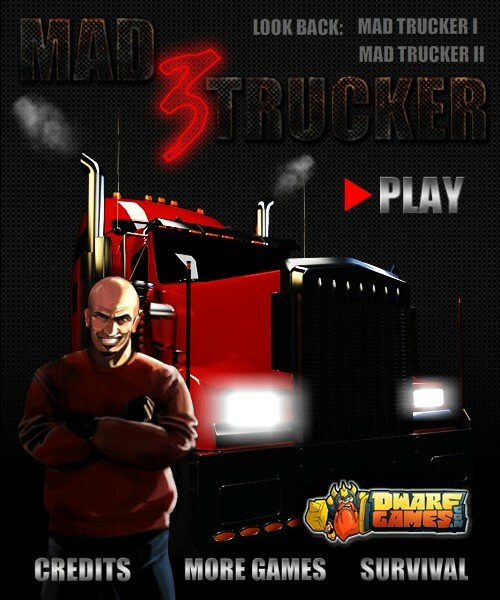 Your task in this popular fast-paced truck driving game is to drive your big truck on the highway, stop for fast food and gas, repair your engine. 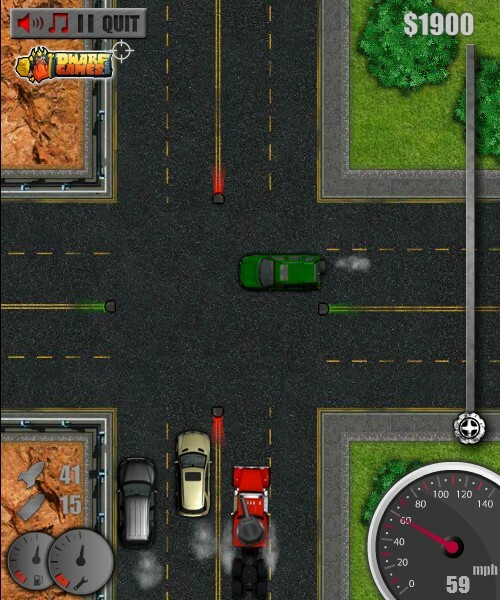 Try to drive your truck as far as you can attacking cars, police, helicopters and planes. 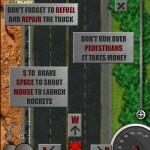 Make sure to fuel up and repair your truck during the drive. 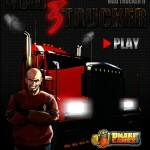 Destroy various cars while driving to earn cash, use the cash to buy upgrades for your truck. 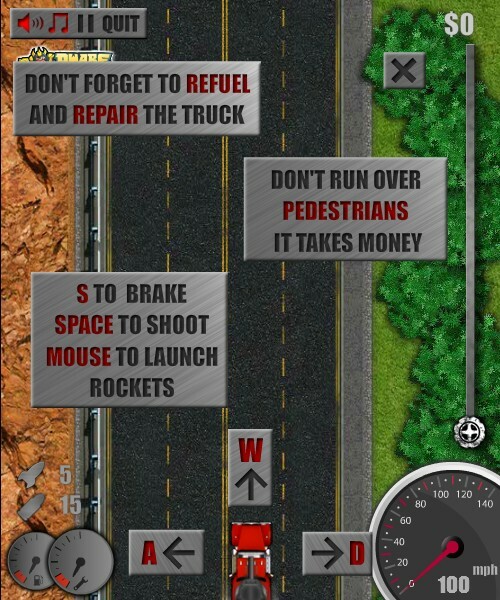 Use WASD or ARROW KEYS to control your truck. 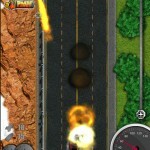 Press SPACEBAR to shoot and use YOUR MOUSE to aim and fire rockets. Good luck!